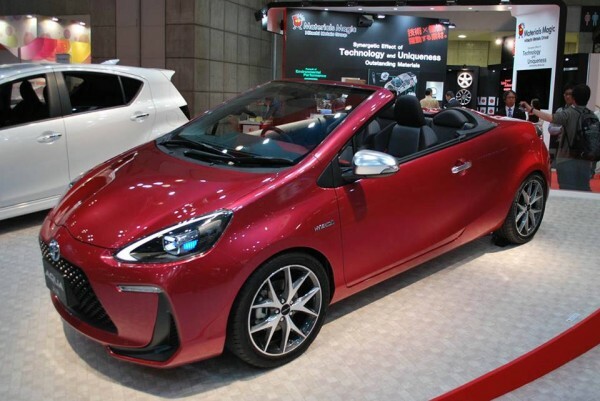 Toyota quietly slips a Prius convertible concept into the line up at the recent Tokyo Motor Show. 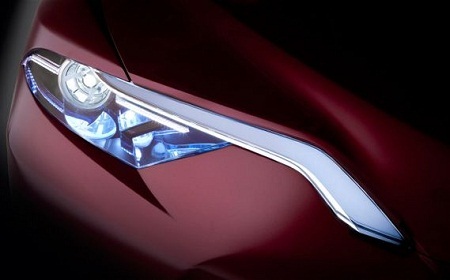 Could it someday become a real production car? 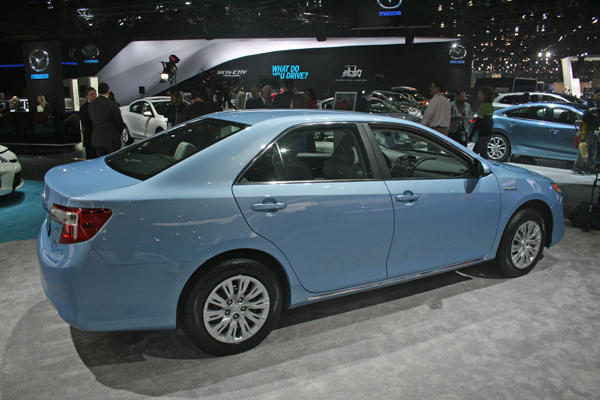 Toyota rounds out pricing most of its 2013 hybrid models, announcing small price increases for the Camry Hybrid, Prius c and Highlander Hybrid SUV. 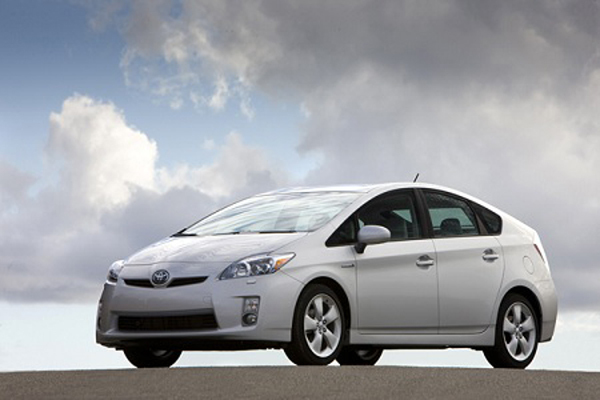 Toyota says hybrids now account for 15 percent of its global vehicle sales, and that it has sold 4 million hybrids since introducing the Prius in 1997. Toyota says the latest addition to the Prius family, the smaller C model that gets 53 mpg in the city, is flying off dealer lots. 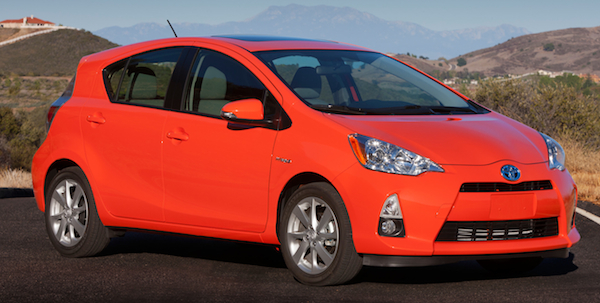 With Toyota’s new Prius set to start arriving at US dealerships in March, the company is putting the final tweak on the car — its price sticker. 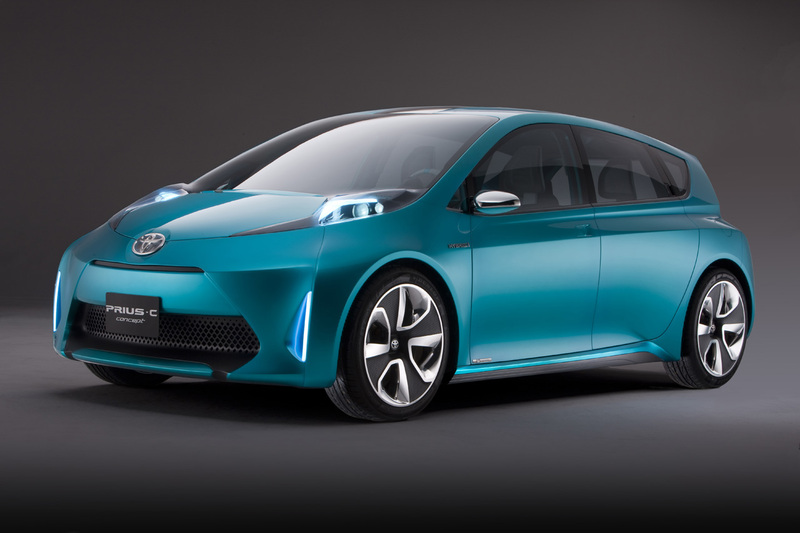 Toyota has introduced the newest member of the Prius family, the smaller, cheaper c, to American audiences at the North American International Auto Show in Detroit. 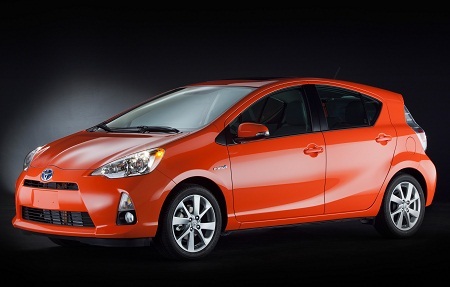 As the Prius C launches in Japan, Toyota says it will show a new plug-in electric vehicle concept at the Detroit Auto Show in January.